In recent years there has been an alarming rise in the number of American children and youth assigned a mental health diagnosis. 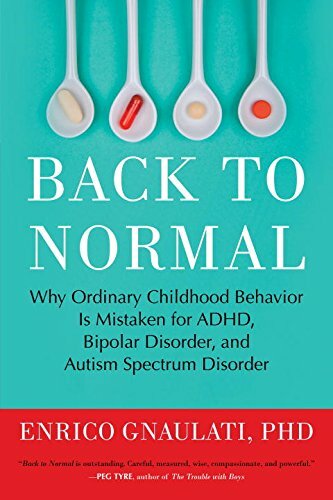 Current data from the Centers for Disease Control reveal a 41 percent increase in rates of ADHD diagnoses over the past decade and a forty-fold spike in bipolar disorder diagnoses. Similarly, the diagnosis of autism spectrum disorder has increased by 78 percent since 2002.